Come join hundreds of other SongFancy writers and write 5 whole songs in 5 days. You'll kick writer's block, grow your catalog, and build your songwriting skills - all with a private group of supportive songwriters. Come join the fun! 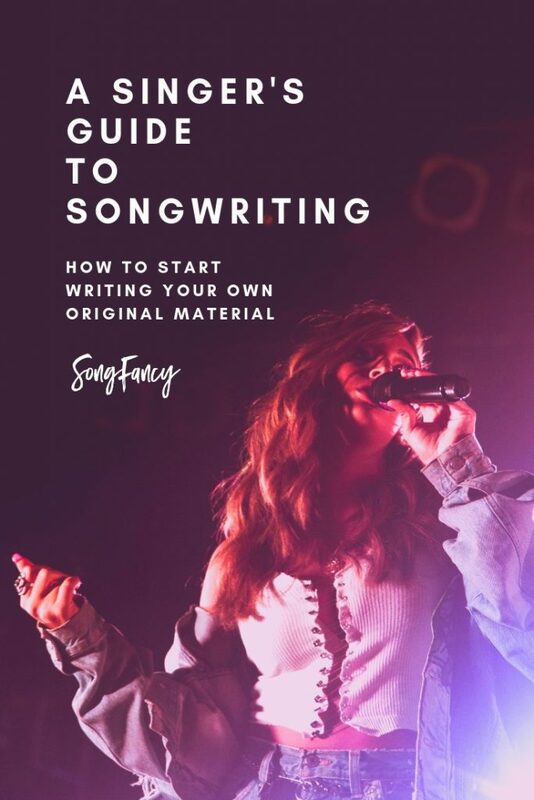 Songwriting tips & inspiration for the contemporary lady singer/songwriter. Songwriting tips, tricks, and more inspiration than you can shake a stick at! New inspiration. New tips. Every week. Hey, girl! 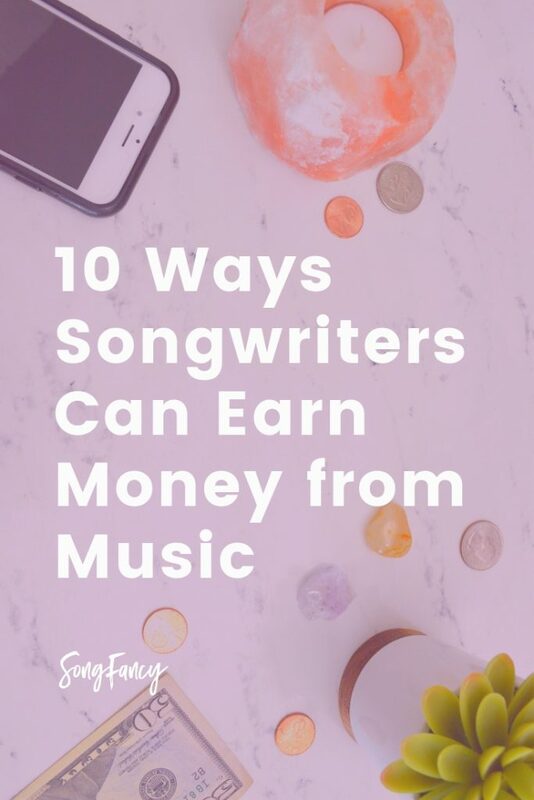 I started SongFancy as an outlet for my thoughts on songwriting - it's since grown into a way to a beautiful community of SongFancy songwriters. 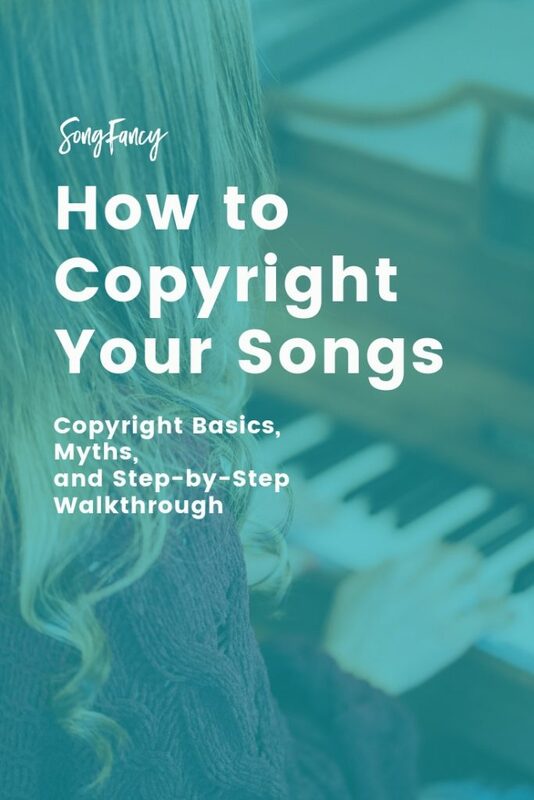 Now, I write SongFancy to inspire you, help you move past your biggest fears, and and get you writing. If you want to hear my music, follow me on Spotify. You can also download a free song when you get on my mailing list.